Worksheets and activities that promote the importance of being active every day. Children need daily exercise and our worksheets help children learn the importance of being active, the difference between being sedentary and active and how much exercise does their body really need. We keep our messaging positive and fun as Chef Solus and his friends promote the fun of being active¡ See all 23! Chef Solus and his friends promote nutrition fun even during Thanksgiving. Here are some activities that use our fun, cute characters to remind kids to be thankful for a healthy body and healthy foods. Cute fun printables that promote a Thanksgiving celebration that is healthy and fun for the whole family. See all 28! Balanced Meal and Exercise Pledge sheets are designed to help children take action in living a healthy lifestyle. Children will set goals for eating healthy foods from the foods groups and exercise daily. It is designed to help kids work with their parents to eat a balanced meal with foods from all the food groups and be active every day. A different healthy goal contract for each of the food groups, exercise and meal planning. Dairy foods or milk and milk products are a necessary part of a child’s diet. Dairy foods help children grow strong bones and teeth. The Dairy food group is blue part of the new MyPlate and the Food Pyramid. Fun worksheets, activity sheets and coloring pages to help learn about the Dairy – Milk group and the importance of having a diet rich in calcium. See all 20! Nutrition-themed tracing alphabet letters and words for the young writer. Nutrition vocabulary sheets help elementary children practice their writing and spelling skills while learning new vocabulary words. Teachers can use this worksheet to help build vocabulary, learn definitions and promote healthy food facts. Teachers may choose words from nutrition dictionary or have children select their own words. Fun Halloween activity page with healthy positive messages. Great project for school, afterschool programs and even at home! These Halloween activities help kids make a positive association with nutrition, orange fruits and vegetables and vitamin A and a healthy Halloween. Remind children that the best way to eat healthy is to color their plate with all the colors from the rainbow. The foods with the most colors are fruits and vegetables. The more they color their plate, the more nutritious their meal is. Help them see the fun of adding fruits and vegetables that fill half their plate! See all 21! Chef Solus and his friends promote nutrition fun even during the Easter holiday. Here are some activities that use our fun, cute characters to remind kids that healthy proteins and colorful foods are FUN during Easter. Cute fun printables that promote a healthy proteins and colorful foods for the whole family. See all 27! The Protein food groups are the building blocks of the body. They help children grow tall and healthy. Our protein food group printables feature the foods that are high in protein. We have a special emphasis on eating healthy lean proteins. The protein food group is the purple part of the new MyPlate and the Food Pyramid. Our printables feature fun worksheets, activity sheets and coloring pages that promote the health benefits of the Protein group in a fun way! See all 20! Quick cute colorful visual reference for children that teaches them about estimating portion sizes for each of the five food groups using common household items. Guest Bloggers WelcomeSubmit a blog to Nourishing Thoughts Blog. Displaying 1-18 of 18 free printables that matched your criteria. The grains food group gives children energy, fiber and nutrients. The grain food group is the orange part of the new MyPlate and the Food Pyramid. Our printables feature fun worksheets, activity sheets and coloring pages to help children learn about the foods that belong to this food group and how it helps their body. Fun printables feature whole grains and the importance of fiber. See all 24! Fun printable greeting cards that kids can make. Greeting cards with a healthy twist for different occasions. We insert a little nutrition and healthy habits into everything we create. Great activity “make your own greeting” healthy greeting cards for kids. 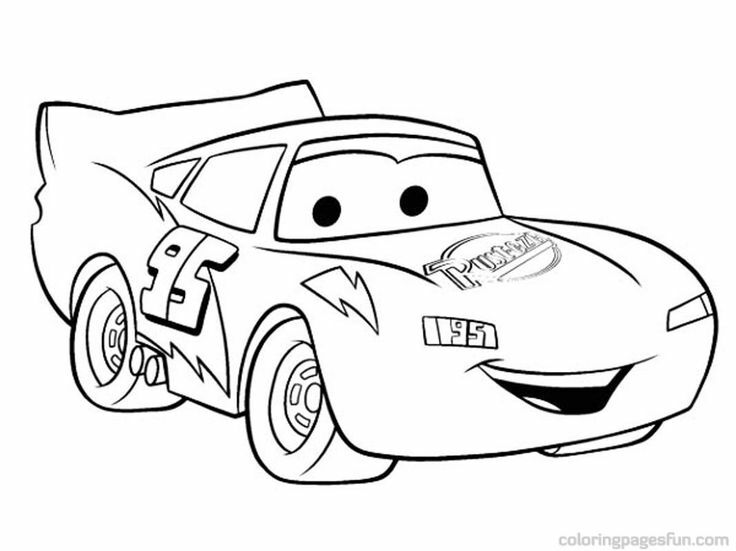 Fun learning pages, worksheets and coloring sheets that introduce children to the fun of gardening. Kids see just how interactive and fun fresh food is when they learn about gardening and planting. Pages designed to complement your kids garden nutrition education program for kids. Children will See all 37! These healthy goals tracking sheets are designed to help children take action in living a healthy lifestyle. Children will track the foods groups and exercise daily or weekly. It is designed to help kids work with their parents to eat a balanced meal with foods from all the food groups and be active every day. A different healthy goal tracker or food diary for each of the food groups, exercise and meal planning! See all 20! Chef Solus and his band of Explorers keep nutrition fun even during the holidays. Here are some activities that use our fun, cute characters to remind kids that Nutrition is FUN during the Christmas season and how you can still make healthy food choices and being active. Cute fun holiday printables that promote a healthy holiday season for the whole family. See all 43! My Pyramid teaches children about the importance of a balanced meal that is comes for eating foods from each of the food groups. The stairs on the food pyramid remind children that exercise is an important part of a healthy lifestyle. These pages have fun, easy to learn basic nutrition facts based on USDA guidelines that were developed to introduce, reinforce and teach the My Food Pyramid recommendations to children. See all 35! Writing activity teaching that many foods are combined of several foods from the food groups. Kids, parents, and teachers enjoy free printables for kids from Nourish Interactive- The Fun Way to Learn About Nutrition! 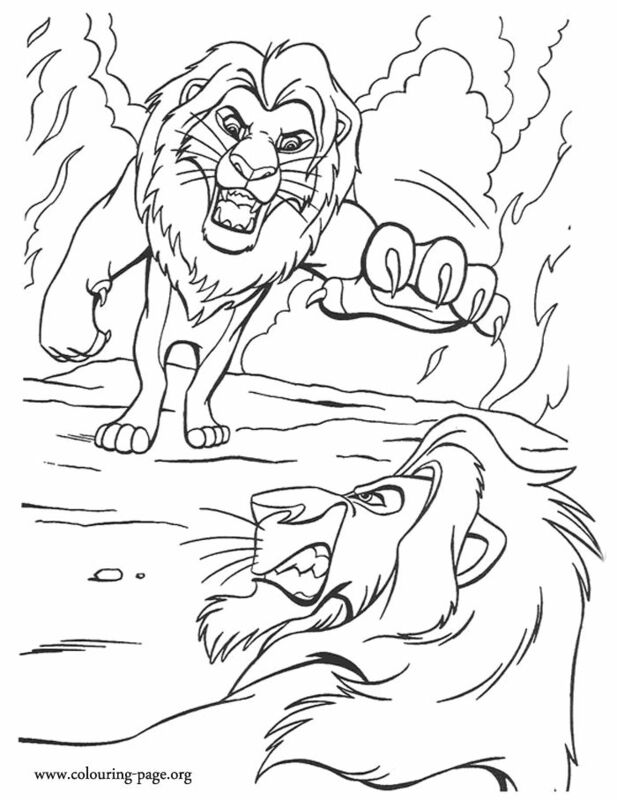 Just ‘click to print’ educational and fun activity worksheets: matching, crossword puzzles, word searches, family nutrition tip sheets, and kids coloring printables. These word search puzzles focus on the food groups and their health benefit. These word search puzzles are an easier version with larger letters and 8 words for younger readers. Older students will enjoy our more challenging word search puzzles. These word search puzzles focus on the food groups, exercise and their health benefits. Each word search puzzle has 10 words for children to find. Matching activity that helps children learn the food groups. Fruits are colorful and fun for children to learn about with our fruit group printables. They provide children with important vitamins and minerals to fight disease and help their bodies grow strong. The fruit food group is the red part of the new MyPlate and the Food Pyramid. We offer free printables that are designed to be worksheets, activity sheets and coloring pages that make the fruit group a very interesting food group to learn about. See all 30! Colorful worksheet that promotes healthy foods and teaches children what foods are not part of the food groups in My Plate. Word puzzles, crossword puzzles and other fun word puzzles promote healthy messages, nutrition, exercise, fitness along with reading, spelling and writing. Check out our Free Printable Nutrition Word Puzzles for a complete list of our free printable nutrition word puzzles. Different foods and activities promote a healthy body. The body is made of different organs and systems that work together to promote a strong body and mind that fights disease. This section is devoted to helping children see how healthy food choices and daily activity promote a well-being and overall health. Mother’s day activities and printables for children with a healthy theme. Have your students do something personal and creative for Mom. Print our free Healthy Message Mothers Day cards and Gift Certificates. See all 17! Chef Solus and his band of Explorers keep nutrition fun even during Valentine’s Day. Here are some activities that use our fun, cute characters to remind kids that Nutrition is FUN during Valentine’s Day and how you can still make healthy food choices and being active. Cute fun printables that promote a healthy heart for the whole family. See all 29! Teach children about the five food groups that make up the balanced meal. 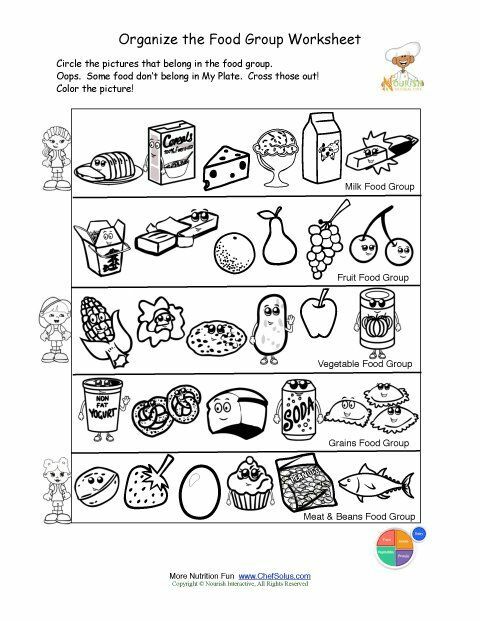 These worksheets and learning sheets promote the importance of eating foods from all five groups. Chef Solus and his band of Explorers keep nutrition fun even during St Patrick’s Day. Here are some activities that use our fun, cute characters to remind kids that green fruits and vegetables are FUN during St Patrick’s Day. Cute fun printables that promote a healthy green foods for the whole family. See all 18! Find the foods that are not part of the food groups worksheet. Meal planning printables that provide tools and tips for creating a healthy and balanced meal. These meal planning tools were developed based on the USDA MY Plate Food Guidelines. Our goal is to help your child eat healthy portions and the right amount of foods from each of the food groups. Cooking is a wonderful way to introduce healthy foods to children. Our activities are designed to help kids learn about healthy foods that can be substituted into recipes for delicious and nutritious meals. It also provides some solid math skills! Fun Cooking with Kids activities for preschool and elementary school children. See all 81! Father’s day activities and printables for children with a healthy theme. Have your students do something personal and creative for Dad. Print our free Healthy Message Father’s Day cards and Gift Certificates. See all 16! We make it fun to learn about the benefits of eating foods from all five food groups.See all our nutrition education printables for preschool and elementary school children! Printables and worksheets for promoting food safety and handwashing to preschool and elementary school children. Activities, coloring pages and worksheets for kids that teach food safety guidelines based on the USDA guidelines and basic handwashing principals. Hand-outs for parents. See all 19! Fun educational sheets to help children learn about the five food groups creating balanced meals. These balanced meal printables have nutrition facts based on USDA guidelines and promote the importance of all five food groups with breakfast, lunch and dinner. Minerals are a necessary part of a child’s healthy diet to build and maintain a strong healthy body and prevent disease. Unfortunately, most children don’t eat enough foods high in the essential minerals. We show children with our printables focused on healthy foods high in specific minerals how colorful and fun it is to eat the foods high in minerals. The minerals printables feature fun worksheets, activity sheets and coloring pages help preschool and elementary school children learn about minerals. Vegetables are a necessary part of a child’s healthy diet. Unfortunately, most children don’t eat enough vegetables. We show children with our vegetable printables how colorful and fun vegetables really are. The vegetable food group is the green part of the new MyPlate and the Food Pyramid. Our vegetable printables feature fun worksheets, activity sheets and coloring pages help preschool and elementary school children learn about the vegetable food group. Nutrition worksheet that challenges older children to determine the different food groups found in combination foods.